Rupert Murdoch's News Corp doesn't often have much good to say about the BBC but the media mogul ought to be pleased with the BBC One adaptation of David Walliams' Billionaire Boy, which aired on New Year's Day. The book is published by HarperCollins, part of News Corp, and a segment in the film about how the boy’s father made his fortune featured fictional newspaper headlines from only two national titles: The Sun and The Times. Both of which just happen to be owned by News Corp.
Who says advertising has no impact on culture any more? Two spots got a mention on Charlie Brooker’s 2015 Wipe reviewing the year that was. 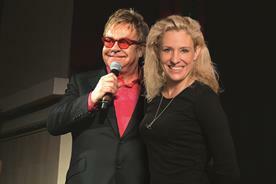 Naturally, Adam & Eve/DDB’s "man on the moon" for John Lewis got a nod; the other was Mother’s "epic strut" for Moneysupermarket.com. Unfortunately, the acerbic presenter derided both ads with the kind of scorn he used to reserve for George W Bush in his newspaper columns. But ho hum. The only thing worse than being talked about is not being talked about etc etc. It’s that time of year when kindly travel agents seek to ease people’s January blues by releasing ads about sunny holidays. 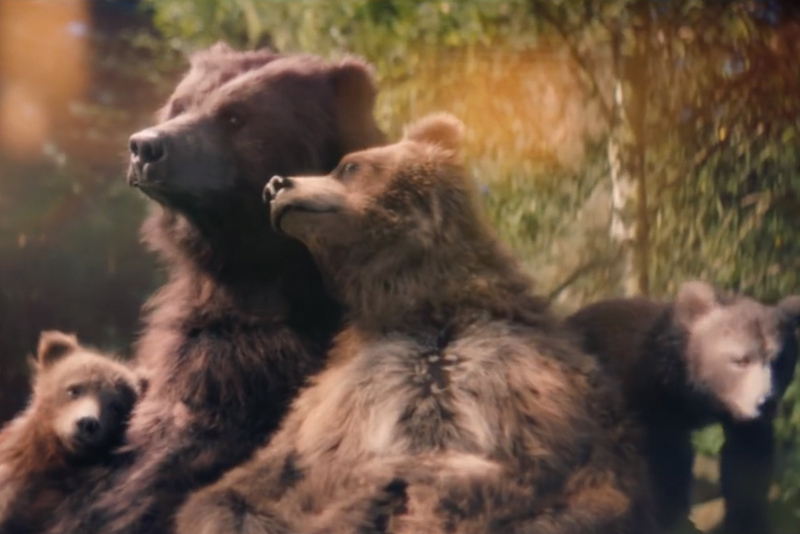 Center Parcs’ spot (pictured below) has not had the desired soothing effect on everybody, though – particularly the BMB founder Trevor Beattie, who felt it was rather similar to BMB’s 2014 ad for Thomson. Rip it off. Frame for frame. But with bears. Do it or you’re fired." 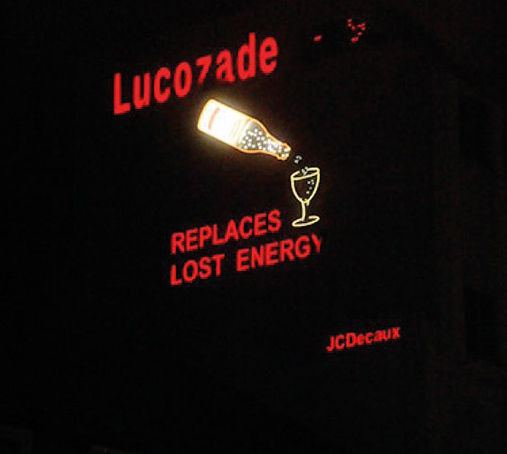 People have been lamenting the loss of a Lucozade sign in Brentford that dates back to the 50s. 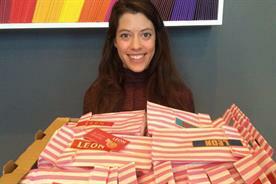 JCDecaux has replaced the sign with a digital billboard – which has had residents and history enthusiasts up in arms. 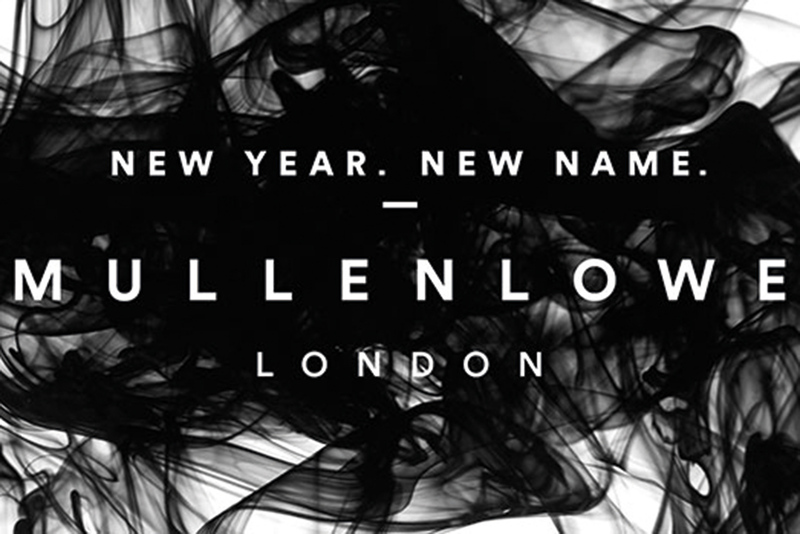 It’s a new year and DLKW Lowe has a new name: Mullen Lowe London. As you can see, the agency has clearly taken more time putting together this little graphic than the BBC spent on the new BBC Three logo. 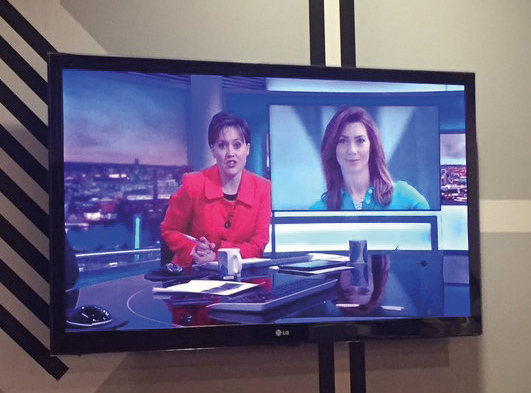 Lindsay Pattison kicked off the year with her first live TV interview since becoming the global chief of Maxus on the BBC on Tuesday.